Elcolano at the foot of the world famous Italy, Bisvio Volcano. Owner of Hotel Yokohama Camelot Japan likes Italy very much. 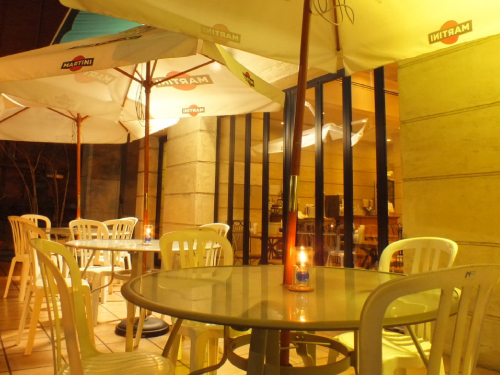 Such an owner opened the cafe "Ercolano" which is an open terrace with the desire to have guests who visit the hotel to have an elegant temporary place. 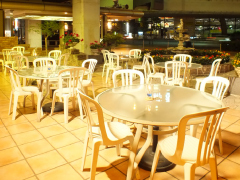 Ercolano is also a hotel lounge and you can enjoy tea and sweets. 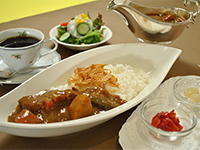 While being a hotel lounge, you can enjoy various kinds of meals including full course meals, snacks and sweets. 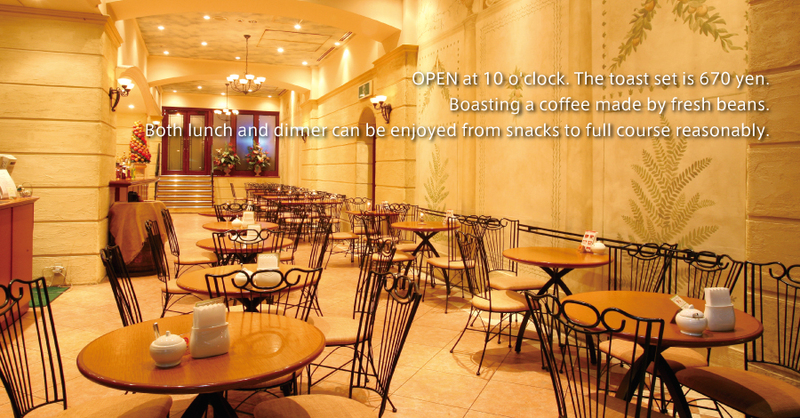 There is "roasted, freshly made coffee" which can be drunk as many times as free to Ercorano. 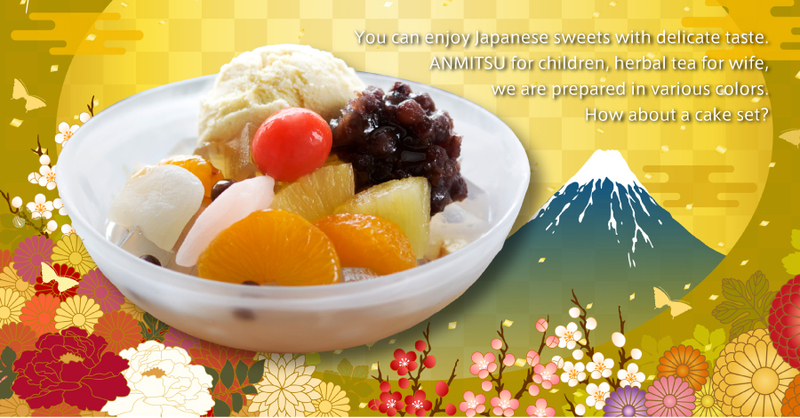 Also, there is "Japanese style sweets (ANMITSU)". These are not only from overseas travelers, but also popular among Japanese. Less acid. It is a mellow coffee easy to drink. Cafe au lait coffee and warm milk 1:1. This Camelot Japan original cafe au lait is finished in a friendly taste. Espresso and plenty of foamed milk cappuccino! Sweet scent of cinnamon powder! It is a blend of Ceylon tea. Strawberry jam, blueberry, maple syrup is attached to Ceylon tea. Please fit according to your preference. The fragrance of bergamot in fine Ceylon tea. Mary gold and small marrow It is a flavor tea that blended two flowers. Red Apple Tea blended with the fine Ceylon Tea with luxurious use of the apple of northern Germany. It is gentle and old-fashioned taste! Tea with plenty of "juicy sweet scented orange" picked up by Spanish Senoritas in the country of passion! "Blueberries picked first in the morning" were dried as they were. Blueberries are said to be good for eyes from long ago in Japan. It is perfect for people who are tired of looking at monitors at work. Flavor and sour flavor of strawberries is a flavor tea spreading! "SHIRATAMA"It crushed glutinous rice and kneaded it. 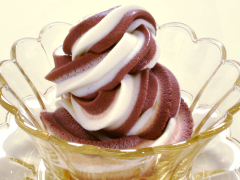 It is a traditional Japanese suit and sweet and healthy. It is a sweet Japanese traditional sweet which people all over the world can eat. Please choose a cake that changes according to the season from the menu. It is with a drink. 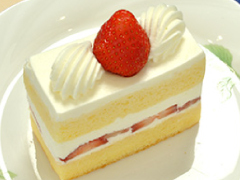 Please choose your favorite thing from flavor tea or herb tea and cake from the menu! Classic menu with ham, cheese, tomato and potato! A great deal with a drink in the Mixed sandwich! 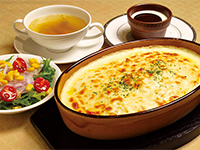 It is a sandwich of cheese and ham which can enjoy creamy richness. 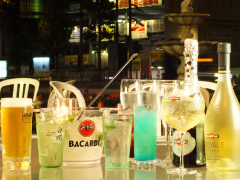 It is a great deals with drinks. 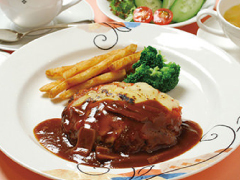 There are a variety of menus for lunchtime and dinner time. 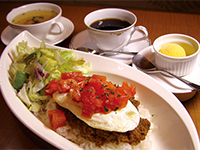 Although it is only the menu of Japanese, many photographs are used and overseas travelers can also order easily. The price is \800～ for lunch and \1200～ for dinner. The staff can speak only Japanese. 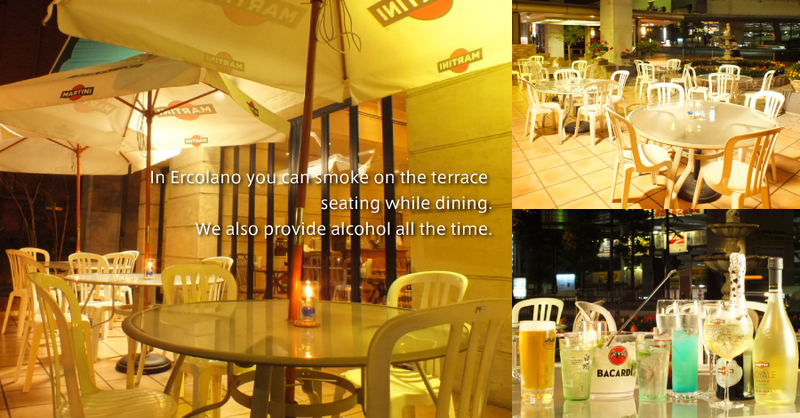 Tel +81-45-312-2111 (045-312-2111) You can also ask about Ercolano.